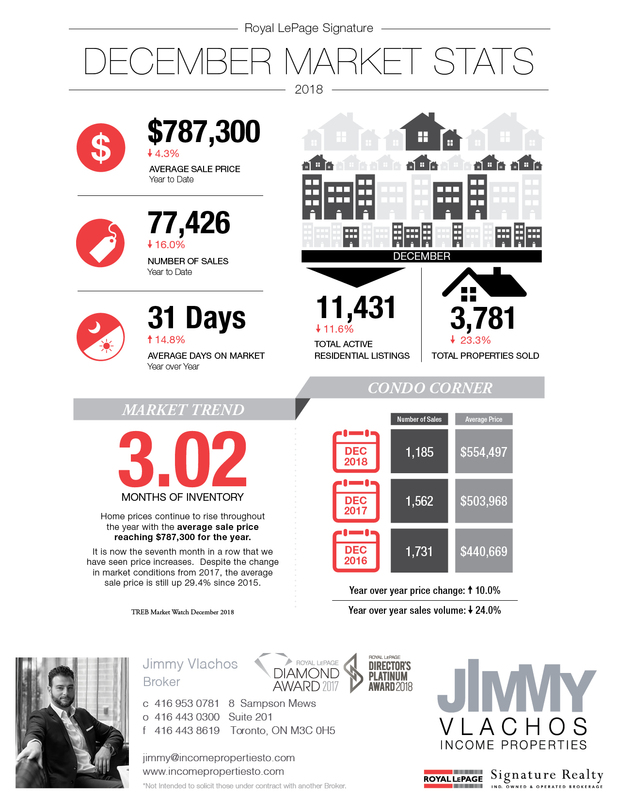 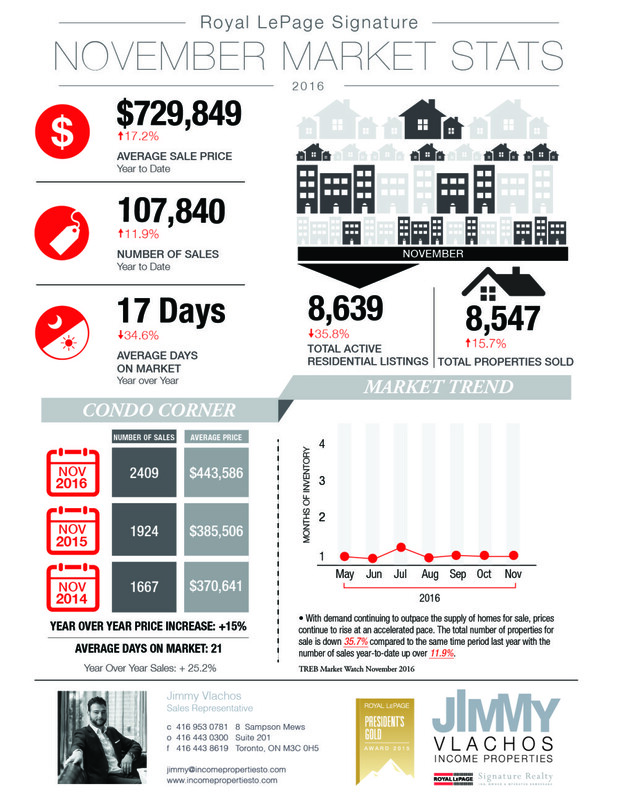 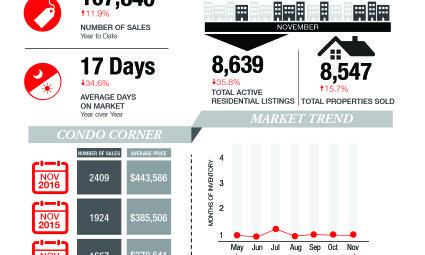 November Sales Stats: Home Values up 17.2% YTD / Condos up 15% YTD. 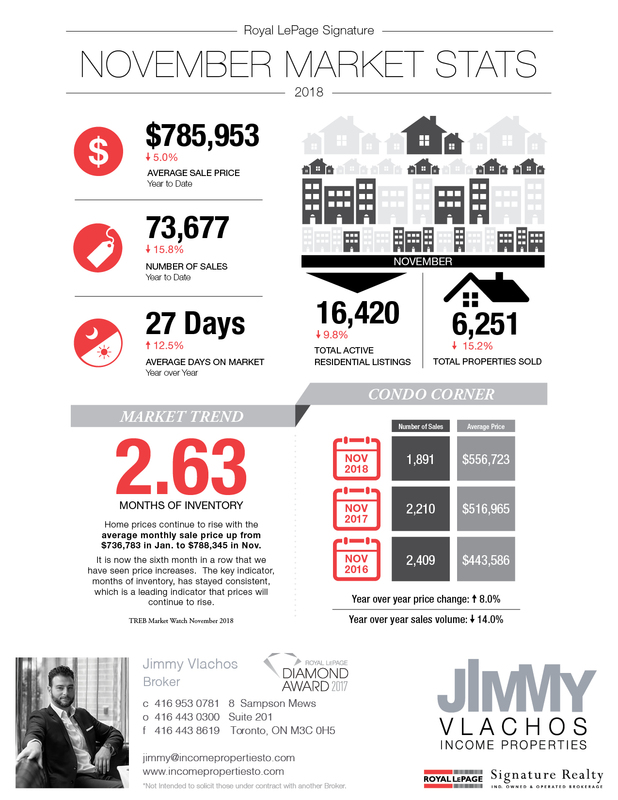 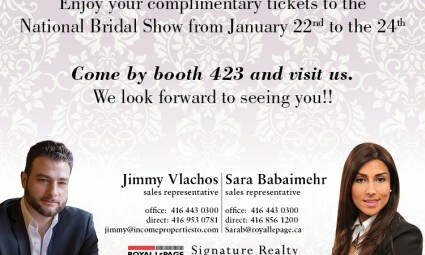 Rate increases have yet to affect sales volume or prices. 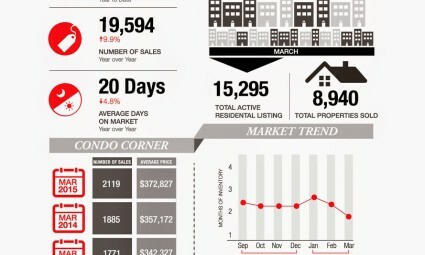 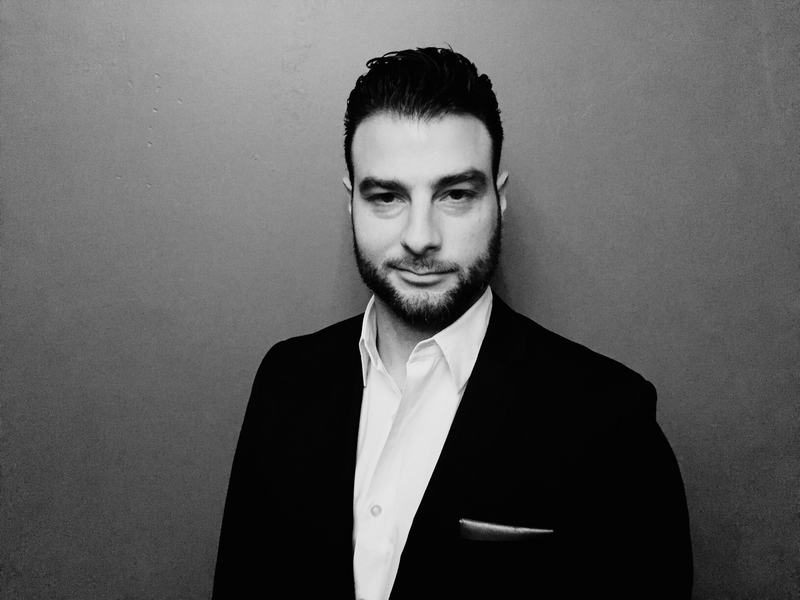 The dominating influence on escalating real estate values continues to be a shortage of supply.